Jennifer is a proud member of the Guarnero Real Estate Group. Jennifer brings energy, hard work and integrity into every detail of your real estate transaction. With a Bachelor’s Degree in interior design, Jennifer is able to assist her clients to see their current or future home’s greatest potential. 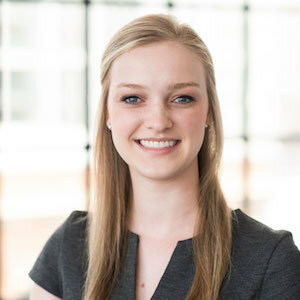 Currently completing her Juris Doctor and Master of Business Administration from Loyola University Chicago, Jennifer is well versed in the business side of real estate sales as well. Jennifer prides herself on giving all of her clients the most precise and honest feedback on the state of the market, providing a realistic outlook on what can be expected in the ever changing real estate world.